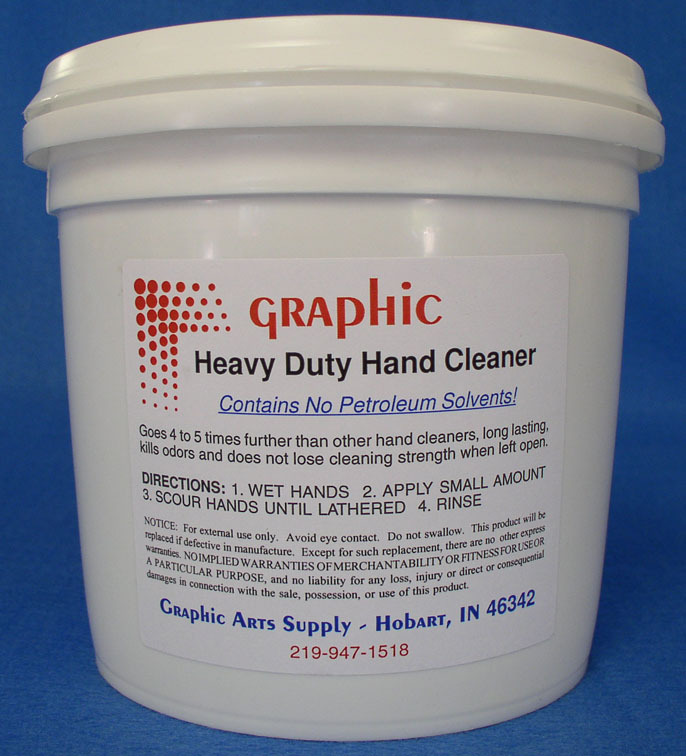 Graphic Heavy Duty Hand Cleaner has deep cleaning action and removes virtually anything. 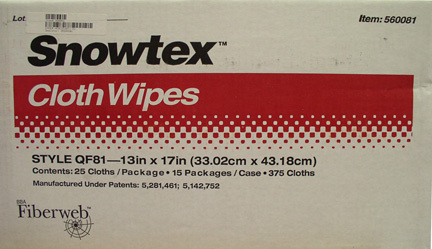 It's long lasting and does not lose it's cleaning strength when left open. No petroleum solvents. Leaves sinks clean. Kills odors. Goes 4 to 5 times further than conventional cleaners. 104-G Nikken Moist Clean HF Metering Roller Cleaner 1/gal.